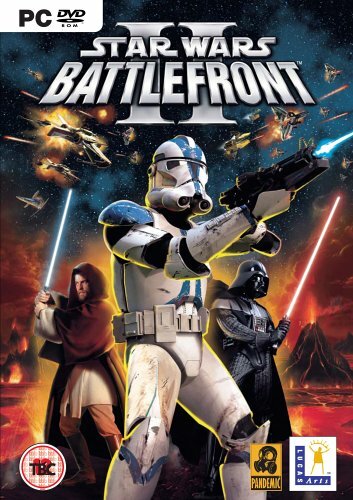 The story of Star Wars Battlefront 2 is very smiler to the previous game of this series. 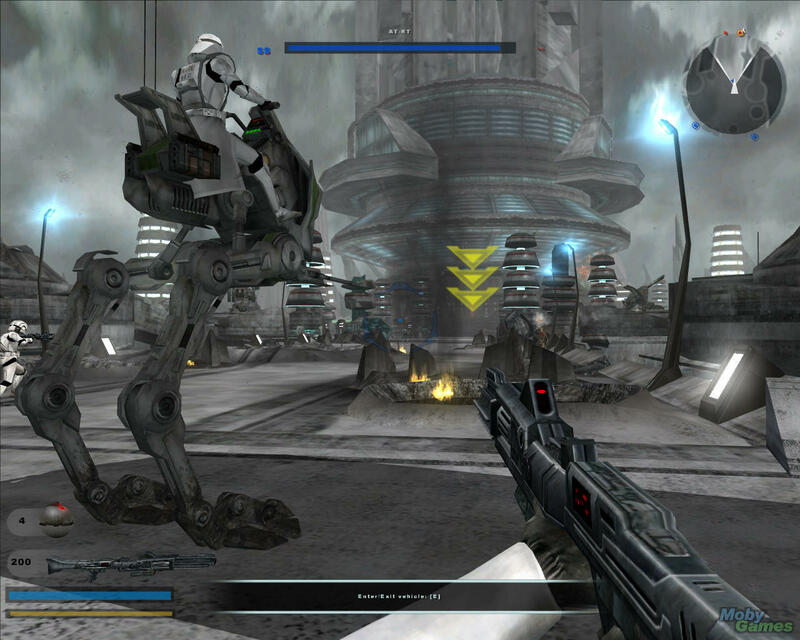 The events of this game takes place after the events of Star Wars Battlefront. So some features of these two games are common. The developer of the game also add some new and exciting features to the game which make this game more interesting and enjoyable. 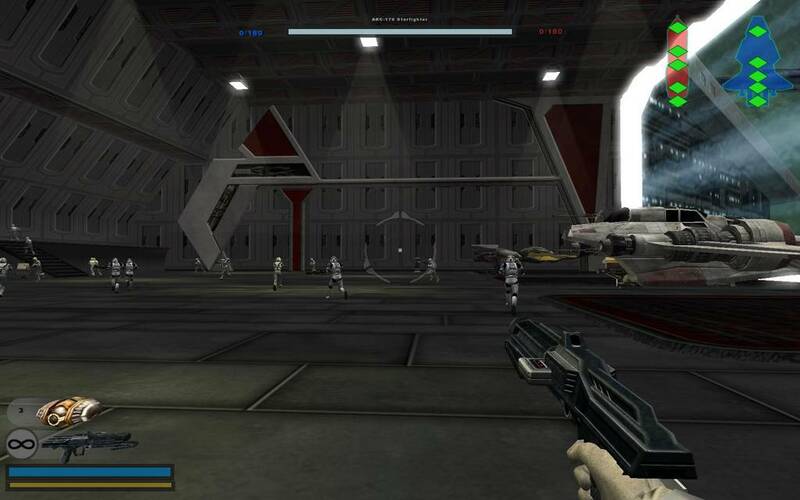 In the game Star Wars Battlefront 2 the main aim of the player is to fight against the enemies and try to destroy all of the enemy. 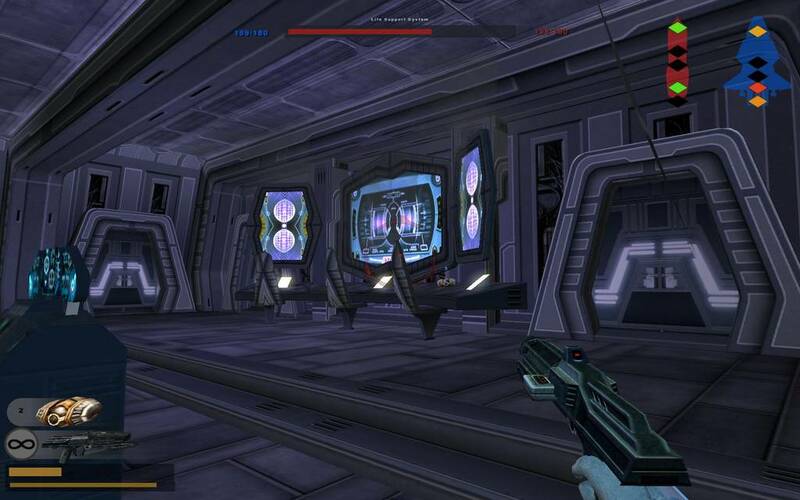 Player needs to complete many challenging levels. 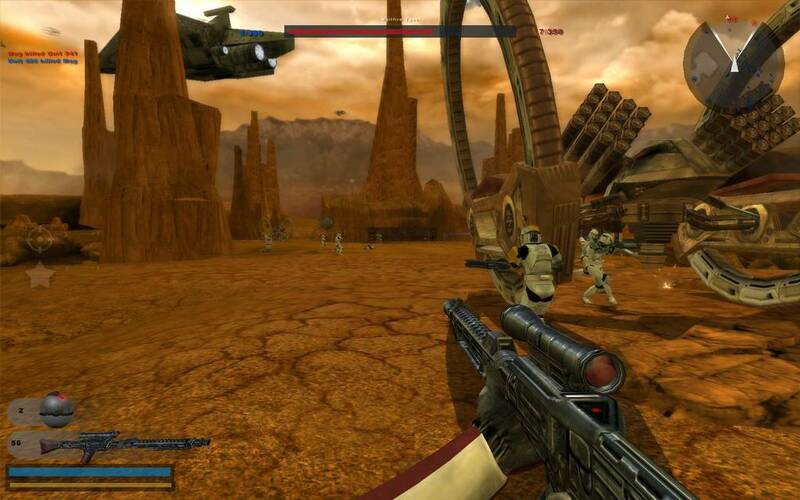 Player can also use many kinds of heavy weapons in this game. iya nih gan sama.. bingung ga ada cara ganti bahasa nya… duh. 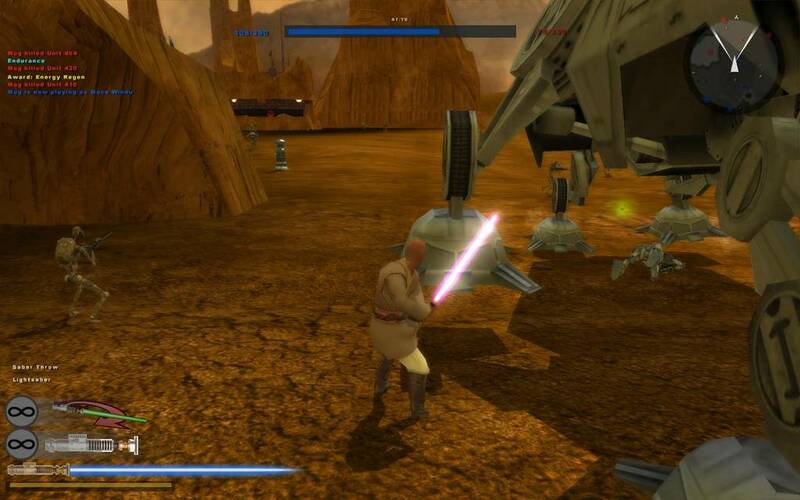 padahal udah senengbanget bisa maen ini game lagi..